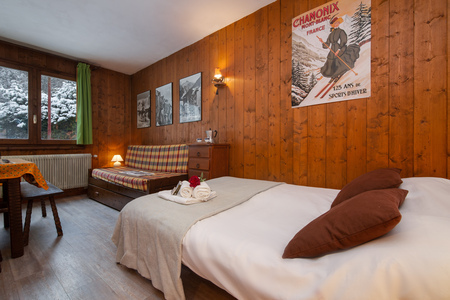 Enjoy a budget-friendly stay in Chamonix, from this carefree Studio apartment! 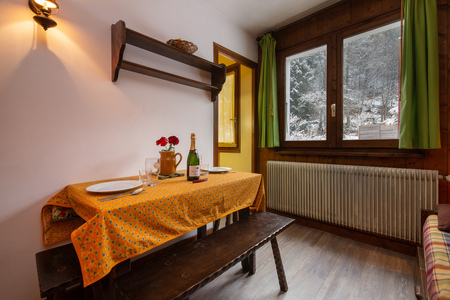 Providing a restful base for budget-friendly ski breaks and hassle-free hiking holidays, this timeless ground floor Studio is ideal for couples and laid-back groups of 3. Inside, the mountain-view living room is cosy and traditional in style. A double sofa bed is accompanied by an inviting dining area and an extra single bed. 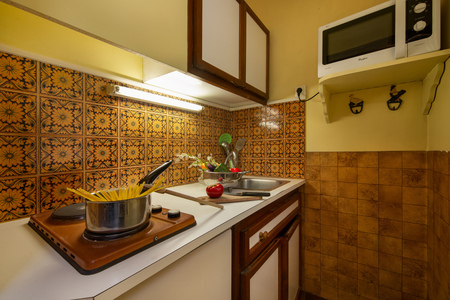 An adjoining kitchenette offers a relaxed setting for laid-back meal moments-in. 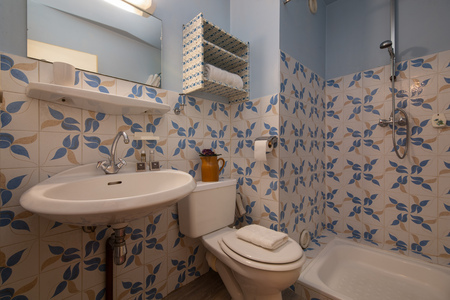 A retro-fitted shower room with WC and wash basin provides added convenience. The timeless Studio is reached via 3 external steps. The building offers access to an on-site ski storage room, to the basement level. A private parking space is also provided. 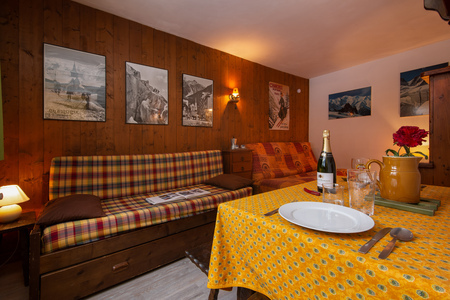 From the scenic mountain-view setting, the resort amenities of Argentière and the Grands Montets ski slopes are all within enviable reach (2 minutes’ drive/ 8-11 minutes’ walk away). Sleeping- Living room: A double sofa bed features alongside a single bed (for 3) Bathroom- Bathroom 1: A retro-fitted shower room with a wash basin & WC Additional- • Shared outdoor pool • Upon request and subject to availability, a portable WiFi device (for an extra charge) • Central heating • Access to ski storage room • 3 external steps • Private parking space Location- The Studio features in a residence along ‘Chemin les Hautes Aiguilles’, making it accessible for reaching the train station, bus stop and Les Grands Montets ski school and cable car (under 11 minutes’ walk/ 2 minutes’ drive away). 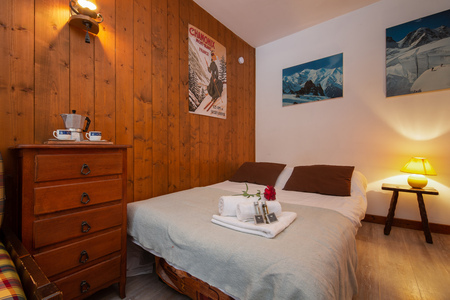 Just 8 minutes’ walk away, central Argentière offers a lovely range of French-style eateries, affordable cafes, grocery shops and resort amenities. Placed only 13 minutes’ drive away from Chamonix, Argentière is one of the best-loved Alpine resorts, being situated at the foot of Les Grands Montets (a vast, varied area offering a wide range of pistes and extensive powder fields for off-piste enthusiasts). Ideal for both winter sports and summertime stays, the breath-taking scenery and fantastic range of outdoor leisure pursuits make this an inviting year-round destination. Top local activities include mountain walking, skiing, snowboarding sky diving, luxury spa treatments, horse riding, rock climbing, golf and extreme outdoor sports. The tree-top climbing Accro Adventure Park and rock-climbing crag in Lac des Gaillands are both 17 minutes’ drive away. 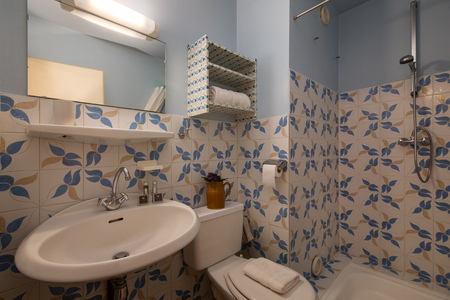 From the apartment’s charming holiday location, Geneva Airport is 80 minutes’ drive away.